Breaking News! 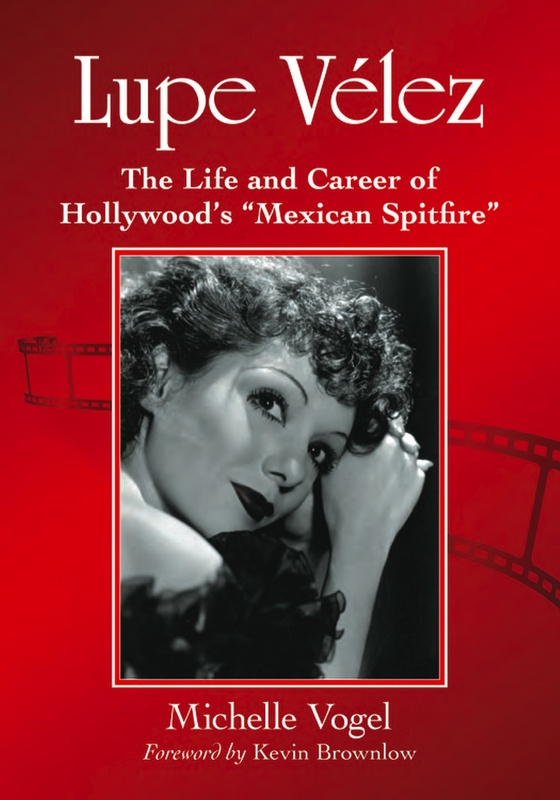 The Lupe Vélez Book Cover! It’s official! 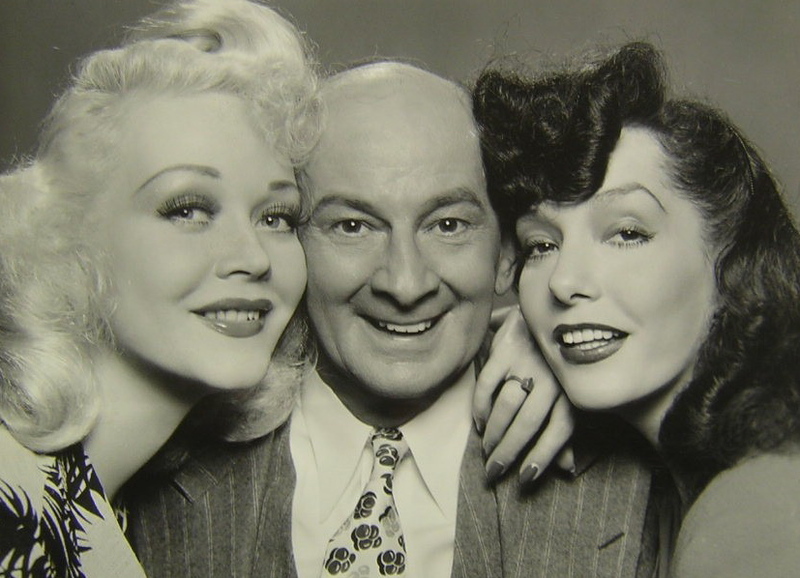 The cover of my upcoming book on the life and career of Lupe Vélez was sent to me today. I’m sharing it here for you all to see. This is the only place you’ll see it until it goes up on the McFarland website, and, as soon as it does, I’ll add the link here for pre-orders.